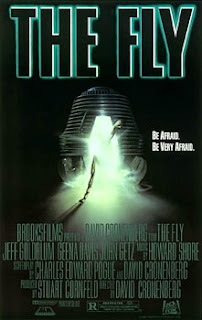 How is it that DM hasn't seen the Fly until now? DM hasn't seen this yet?!? You're starting to make me worry. Thanks again for A&OL again, if you'd consider going off-genre for a show please consider 'Nightmare Alley' (NOT the one you've already done) http://www.imdb.com/title/tt0039661/?ref_=fn_al_tt_1 and 'Ace in the Hole' http://www.imdb.com/title/tt0043338/?ref_=nv_sr_1. Horror at some of its human best. Any word on Penny Dreadful coming up? We have the next few weeks already scheduled. Might not get to Penny Dreadful until the new year.